Jess Wooden had a weekend to remember. The Eagles fullback has been an integral part of the Harlequins this season as the team has seen success in England. Wooden was a part of the team that beat rivals Richmond over the weekend in front of a record crowd. Her contributions led to her being named Woman of the Match. 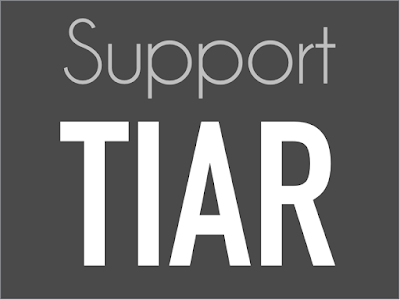 Additionally, as The Rugby Breakdown notes, she will also play for the Barbarians later in the month. 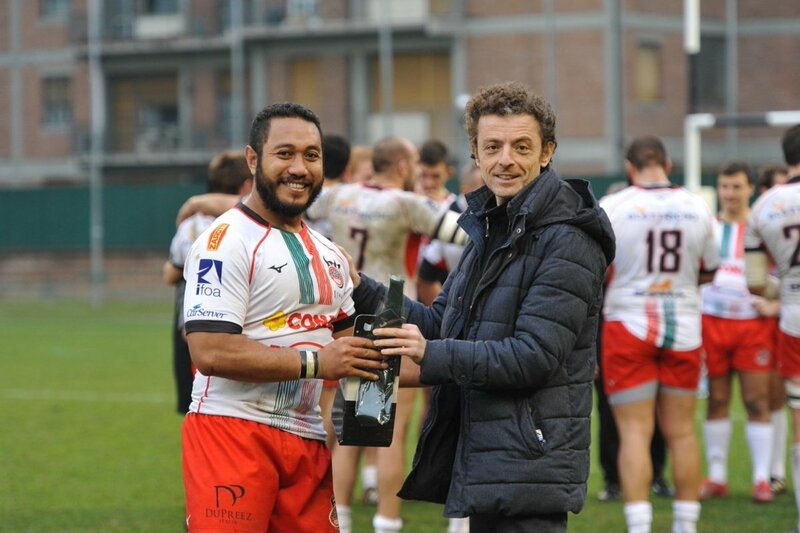 Also earning an honor over the weekend is Roland Suniula who was named Man of the Match for Reggio. Other than that it was a slim weekend with many competitions taking a break for the Six Nations. Nick Civetta was not in the line-up for Newcastle as they lost to Exeter 20-17 in the LV= Cup on Saturday. Blaine Scully and Cardiff had the weekend off. Dino Waldren was not in the line-up for London Scottish as they lost to Hartpury 14-11 on Saturday. Robbie Shaw was not in the line-up for Hartpury. Thretton Palamo and Bristol had the weekend off. Will Hooley and Bedford had the weekend off. Kalei Konrad and Terenure College beat Garryowen 29-13 on Saturday. 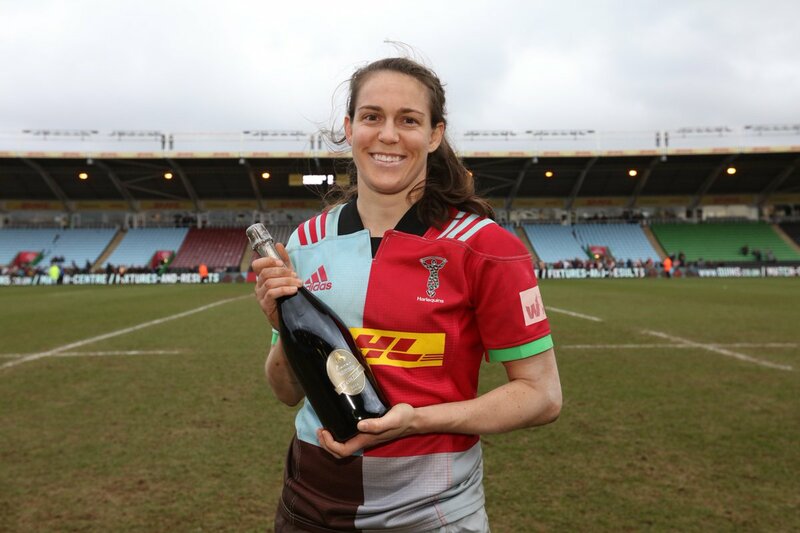 Jess Wooden start for the Harlequins as they beat Richmond 14-12 on Saturday. Eric Fry started and played 63 minutes for Vannes as they beat Mont-de-Marsan 36-13 on Friday. David Tameilau came off the bench and played 31 minutes while Siaosi Mahoni was not in the line-up for Narbonne as they lost to Beziers 68-21 on Sunday. Christian Ostberg was not in the line-up for Aurillac as they beat Massy 24-20 on Friday. Roland Suniula started and played 80 minutes for Reggio as they beat Medici 28-23 on Saturday.